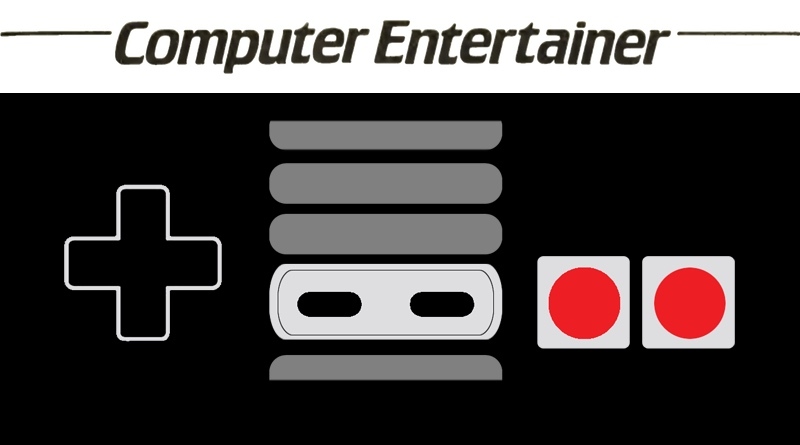 The latest issue of Computer Entertainer has arrived and it’s a bit light on NES content, but there’s still some good tidbits of information. Once again Super Mario Bros. 2 and Zelda II look to be delayed thanks to the ongoing chip shortage that’s making it difficult for Nintendo to manufacture enough Game Paks. As of now Super Mario Bros. 2 is aiming for a late September arrival and Zelda II is most likely late November to early December. Hopefully good things come to those who wait. Any program for a given system is compared only to other programs for the same system. In other words, all C64-compatibles are judged separately from Apple. Some programs, which are virtually identical for multiple systems, will be so noted. When we review software for more than one system, we will note differences and which system we reviewed.